Oh, sweet heaven! Naked 100 has prepared something special for all sweet flavor lovers. Want to know what is it? Naked 100 E-Juice Yummy Gum – thoroughly crafted product to make all your sweet dreams come true. Get ready to an amazing sweet flavor! 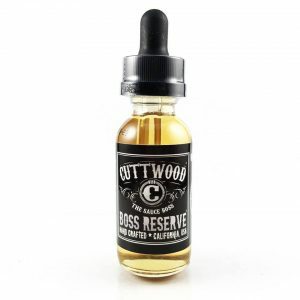 Yummy Gum e-liquid smells exactly like a bubble gum. The smell from your childhood will bring all the best memories. And it is just the beginning! The flavor. That is what will fascinate you totally. On the way in, you will taste sweet bubble gum. While on the way out, a sweet fresh strawberry flavor will please your taste buds. Bubble gum and strawberry. Sweet and yummy. 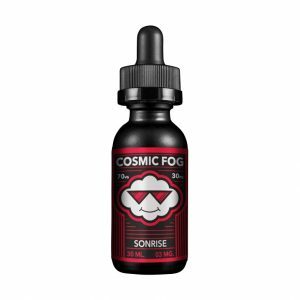 No doubt, it is perfect for pleasurable all-day vaping. Besides, for those, who has already tried an e-juice from a brand-new line of e-juices by Naked 100, there is no secret that it is one of the best among candy flavor category of e-liquids. Yummy Gum has got its name for a reason. There is no better word to describe its taste. Yummy! That is what it is. 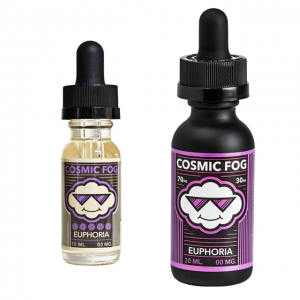 Moreover, the e-juice comes with 70/30 VG/PG ratio. It means that you can produce a huge amount of clouds. 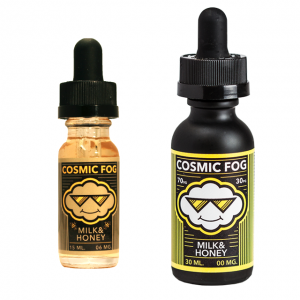 Searching for a sweet all-day vape? Yummy Gum will cope with this role perfectly.